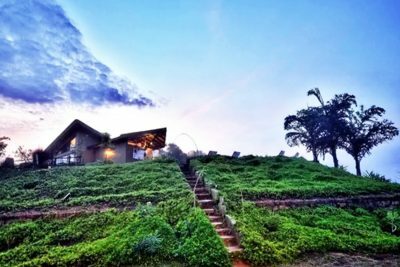 I want to make memories all about the nilgiri mountains! Surrounded by evergreen pine forests, hills, grasslands and different varieties of flowers, Ooty is a beautiful hill station situated in Tamil Nadu in India. Ooty, located in the Western Ghats, is often referred to as the Queen of hill stations and it’s one of the most sought-after travel destinations in the Southern part of India. 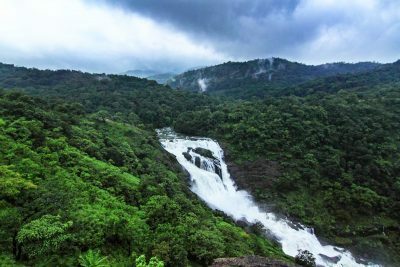 This place is blessed with cool and pleasant temperatures throughout the year making it a perfect destination for anyone who is looking for a break from the hot and humid climate of cities, towns, and plains. So, whether you are looking for a short break for the weekend or a longer holiday we have the best Mysore to Ooty travel packages at reasonable prices. Doesn’t matter if it is winter, spring, summer or monsoon in Ooty, each season has something different and beautiful to offer to its travelers. Whether you are traveling alone, as a family or in a group, you can check out our exciting Mysore Ooty packages From Mysore. 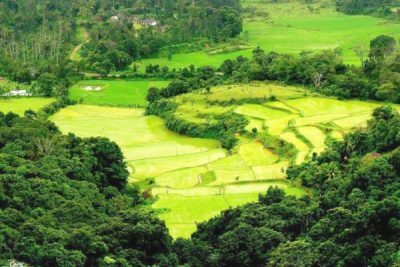 A wide range of exotic and rare species of flora and acres of lawn that are perfectly maintained attracts a number of tourists from all over to the famous Government Botanical Gardens in Ooty. Some of the must-see places in and around Ooty include the Ooty lake, Coonoor, pine forests, Dolphin’s nose, Charing Cross, Pykara Falls and Government Museum. Whether it is the Mysore to Ooty Packages For Couple or a number of Mysore to Ooty travel packages for groups, our travel experts have put together some of the best deals without compromising on the requirements of the customers to make this holiday an unforgettable experience. We are committed to making this holiday adventurous and memorable for you and your loved ones. 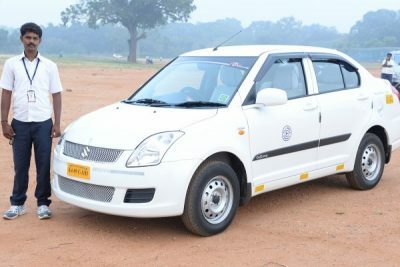 Mysore Ooty packages is the name of providing reliable cab services for those who are looking for the best Mysore Ooty tour packages. We ensure that every journey of yours will be a memorable experience for you. 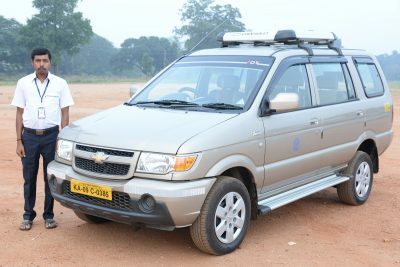 We are servicing the travellers and explorers since 2006 and have emerged as the first choice for every Mysore or Ooty visitor. We believe that exploring the world is the best thing that every human must do and we are there to help you with your every trip from Mysore to Ooty or vice versa. 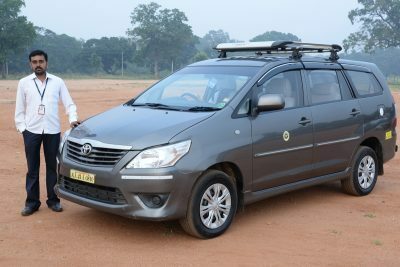 We make sure that after Mudumalai and Mysore Palace the one that stays in your brain our trustworthy and joyful taxi service. Nowadays every tourist’s group is looking for a low-cost Mysore and Ooty package that provide all premium facilities. At Mysore Ooty packages we are taking care of every need and thus created budget prices for various travelling packages. We are offering one-way cabs, round rips taxi services, pick and drop facilities, and One Way drop from Mysore to Ooty or vice versa. We also provide long trips travelling packages. We ensure that all of these travel bookings are under your budgets because of our vast infrastructure and strategies. 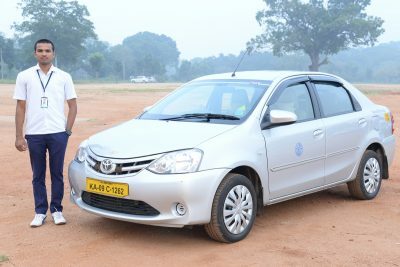 After knowing this much about our cab and taxi services, you may wonder how to book a Mysore Ooty package. The steps are simple, visit our website and select your desired trip packages as per your requirement. As we have said, you have a vast variety of choices and then select the cab type. We are not bounding the travellers, and they can pre-book the taxis or can book any cab on urgent basis. Our drivers are experienced as well as joyful to make your travelling experience more memorable. So, why go anywhere when our cabs are everywhere. Book now to avail the best discounts pricing offer. Explore the "Queen of Hill Stations" ?with our packages to cover most of the attractions in ooty. Visit and Enjoy the scenic beauty of Ooty with our package and have a pleasant memories. 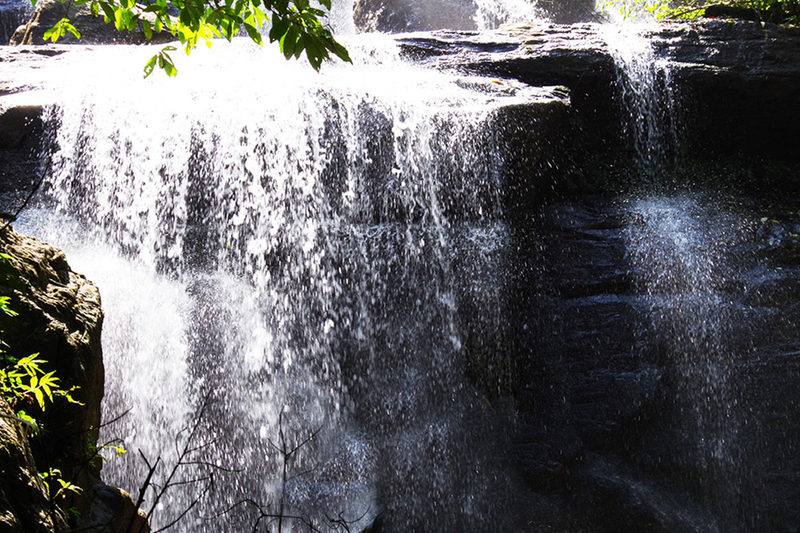 Toy trains, Waterfalls, Jungle safari and what not! 3 Days ooty, coonoor tour packages will take your breath away. Princess & queen of hill stations together in a package. Mesmerizing hills to make vacations remarkable. DON'T MISS THE NATURE! GIVE YOURSELF A BREAK AND ESCAPE!